A new 3 seconds video about London. 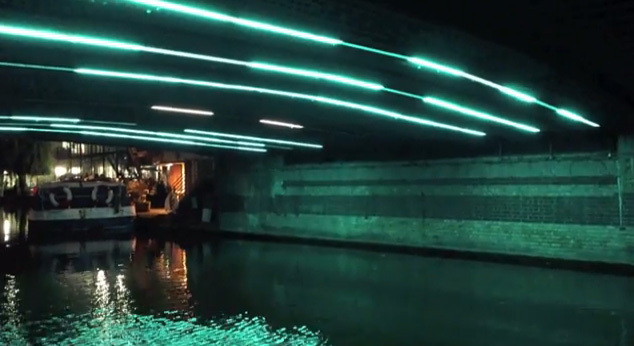 This time some lights that is posible to find them under one bridge at #Camden, near the Camden Lock. Usually bridges are seen from above, we use to walk over there missing what is underneath. But under the bridge a new perspective is waiting. In theory, they should be dark, but lights are waiting there, lightning the path. Even some blinking lights playing with its reflection on the water. #Londonin3seconds Camden tunnel from Antoniogm on Vimeo.